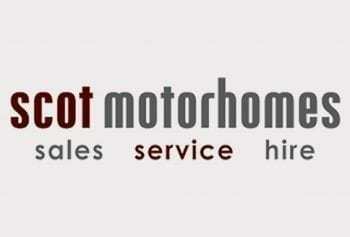 McLouis Motorhomes Returning UK, that is 5 models based on the McLouis range. That Italian style, makes them an immediate choice, so why and how is all this happening? 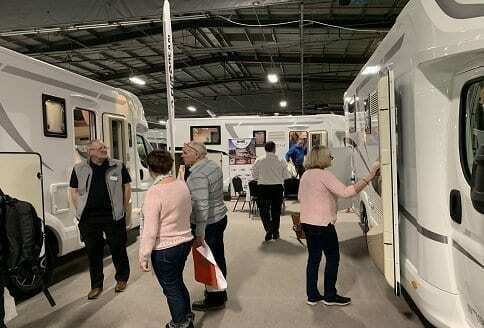 Well Auto-Sleeper motorhomes, one of the UK longest serving motorhome manufacturers, is very much part of the equation. McLouis are part of the same ownership as Auto-Sleeper, that being the Trigano Group. Now do you see the fit? 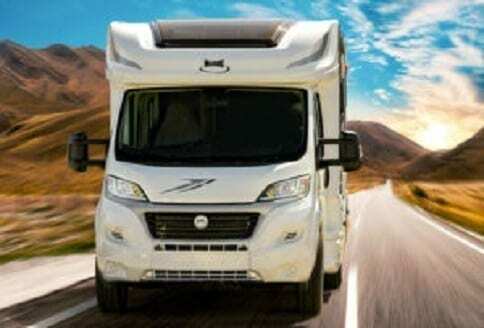 McLouis motorhomes returning UK, this is going to be called the McLouis Fusion range. None the wiser? Well it is simple, they are going to be a fusion of the brands. With Auto-Sleeper, they do not have fixed rear beds with garages. So, these McLouis motorhome group motorhomes, fit the bill. Providing an ideal way to present Auto-Sleeper and its chosen dealerships,with an option to sell the range of fixed bed and rear garage layouts. 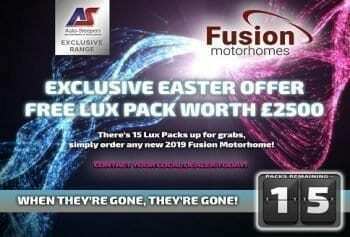 There is quite a lot of great features on all of the McLouis motorhomes Fusion range. They are constructed using McLouis’ innovative WPS construction system. For those not knowing what that is, it is a durable wood-free wall manufacturing process. 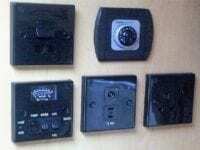 The process uses very high quality insulation materials. The innovative iTech 4.0 wall system, is really something and it uses synthetic resin that replaces wood as the support material. Both, the inner and outer wall are made of polyester, thus, providing real insulation. Polyester, remains much stronger than wood and is resistant to dents and very water-resistant; The side rear walls, roof are all wood-free. Therefore, supporting the frame made of newly designed plastic resins. Fibreglass underbody. The floor structure made of with higher heat insulation. 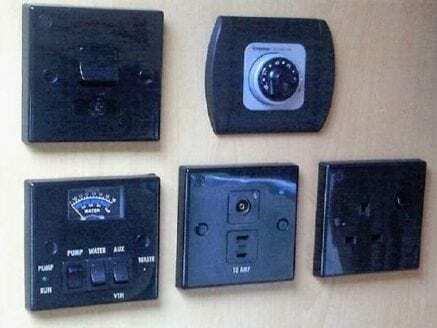 Using industrial type assembly provides high quality standards. 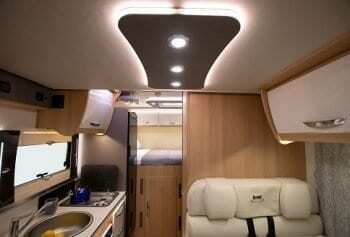 The McLouis motorhomes returning UK, sees a range of 5 coach built motorhomes. With fixed bed layouts, that can sleep up to 4 people and many have 5 seat belts as well. All with well equipped kitchens, so nothing new here to Auto-Sleeper owners. McLouis motorhomes returning UK provide areas that are perfect for cooking and entertaining the family. Combi 6 E blown air heating systems provide real value heating. Also, all the models benefit from being downgraded to 3500 kg. 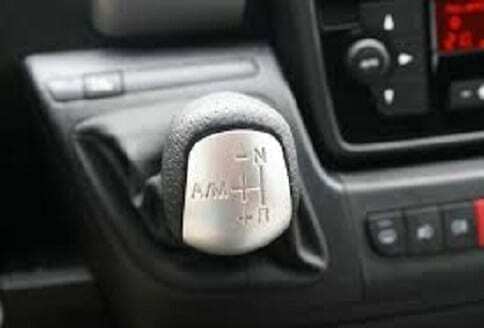 This therefore allows them to be driven, on a standard licence. 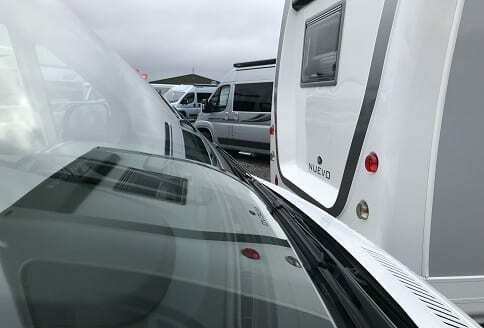 McLouis Motorhomes Returning UK McLouis Fusion Dealer. Todate the dealers appointed will be selling them after the current NEC as stock arrives in the UK. 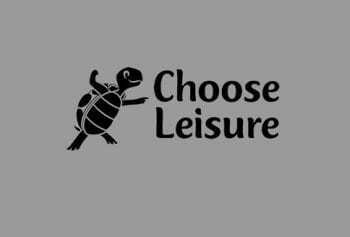 They are; Scot motorhomes, Go European, Choose Leisure, Marquis Leisure and Nick Whale. Todate, the launch of the McLouis Fusion brand, has grabbed the attention. All will be right hand drive and should any one want another model or left hand drive, then that may be possible. However, in the interim, it is all hands on deck, selling the current McLouis Fusion range.